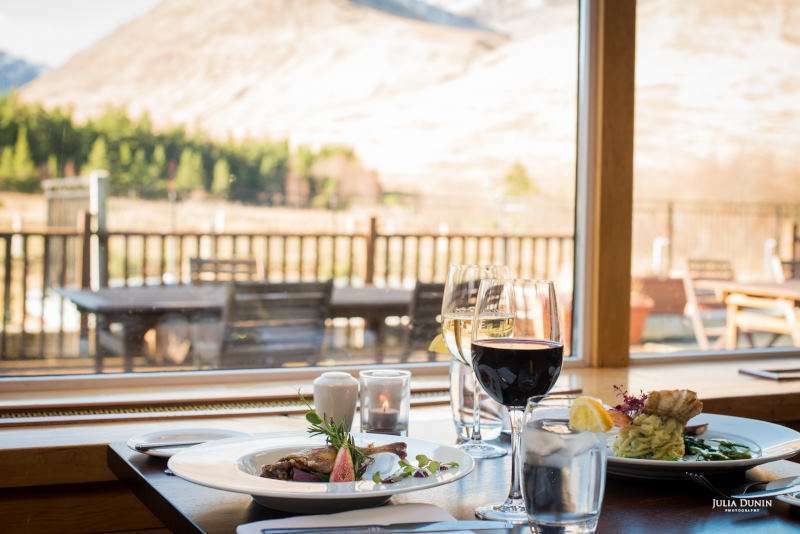 The 814 Restaurant offers casual and relaxed dining while overlooking the rugged Connemara landscape and scenic mountain views. 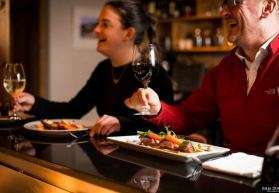 Mweelrea, Connacht’s highest mountain standing at 814 metres, is the focal point of the panoramic views, taking centre stage and where the restaurant gets its name from. With a refined ambience, the food is sourced and selected from locally based farmers and fishermen. 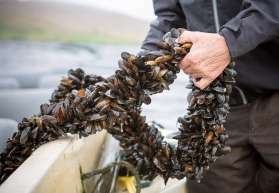 Seafood is picked along the wild Connemara shores; with mussels caught fresh in the Killary fjord. The organically farmed lamb comes from the hills surrounding Delphi, while local growers and suppliers provide us with bountiful produce. The menu draws its inspiration from the local land and sea. It features a tempting range of refined meat, fish, poultry or vegetarian options; each has its own complex array of inventive flavours and textures. There is also a carefully curated wine selection to complement particular dishes, so you’ll never be stuck for what to drink with your meal. 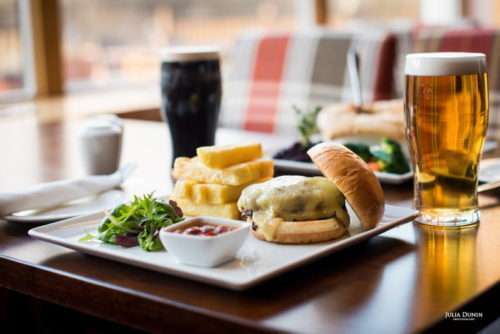 View our guide to dining at Delphi below and find out more about the Delphi food offering. Drinks served in the bar all day from 12 noon til late.